Reading Rockstars represent K-school at regional Oregon Battle of the Books: Take 17th place out of 25 teams! Students perform a play about the Oregon Trail. 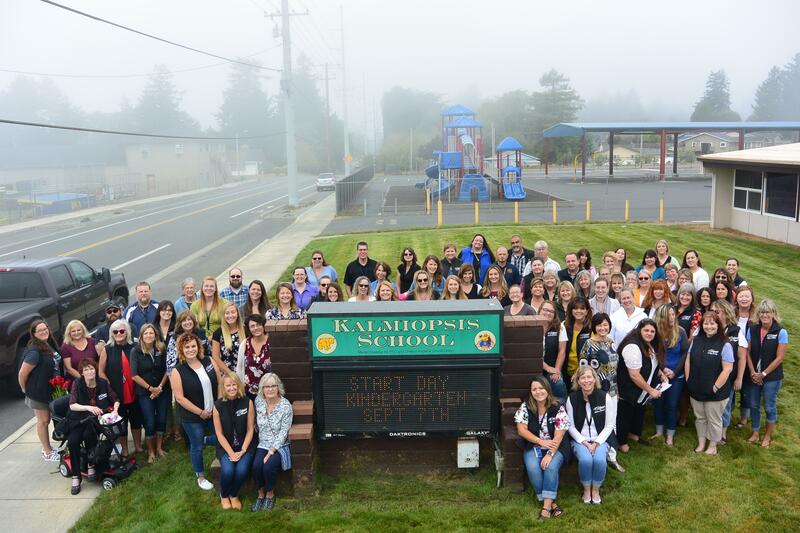 We are Kalmiopsis Elementary, but you can call us K-School. The primary goal of our school is to ensure that all our students have a strong grasp of academics that will benefit them not only in their educational pursuits, but their future employment. Our faculty provides a safe environment that encourages emotional growth, physical development and responsible behavior in a way that fosters individual worth and dignity. The education of our students is a group effort. 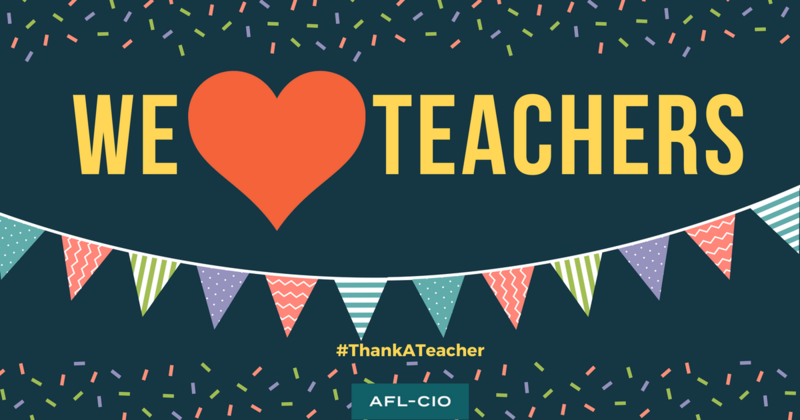 Parents, the community, teachers, support staff and administrators are all involved in helping students in their academic achievements. Communication is the key to your child's success. Please feel free to ask questions, give input or just stop by. 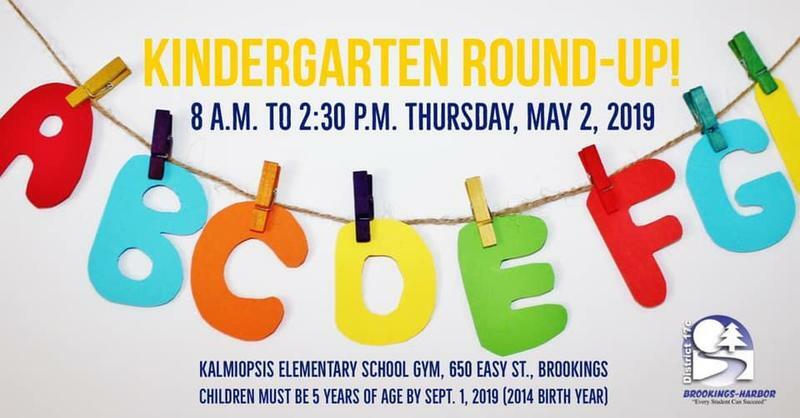 By the Numbers Kalmiopsis Elementary has an enrollment of about 730 students in grades Kindergarten through Fifth Grade, and a staff of more than 80 educators and support staff. As a Title 1 school, we receive federal funding for programs to advance the education of our economically disadvantaged student body. We are also a Provision 2 school, meaning that all pupils receive free breakfast in the classroom, and free lunch daily. Monarch School USA In August 2018, Kalmiopsis Elementary was designated a “Monarch School USA” — one of just a handful across the country and only the second school in Oregon to receive the honor for its commitment to restoring critical habitat and forage for monarchs. Come visit our pollinator garden, where students do hands-on science projects. 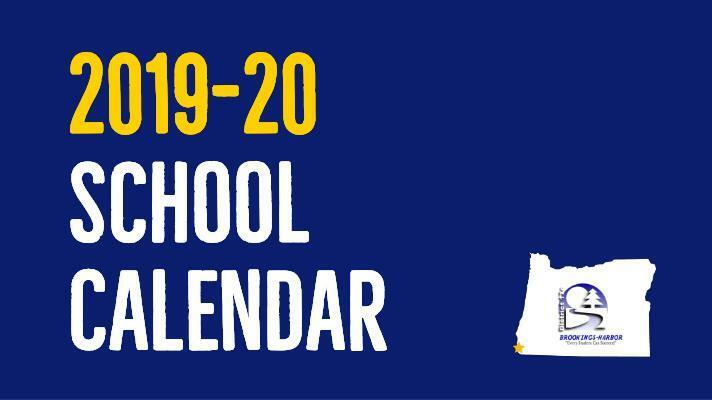 Prevention Not Punishment Our elementary school has had a Positive Behavioral Interventions and Supports (PBIS) program in place for more than 10 years. The key to PBIS is prevention, not punishment. All staff members are asked to “catch students being good” or exhibiting examples of being safe, respectful and responsible. Students can “save up” these small recognitions to put tickets in for a special end-of-the-year prize drawing. Seismic Safety Upgrades A seismic safety renovation was completed on the oldest wings of our school buildings in Summer 2017 with funds from a $1.5 million grant sponsored by the State of Oregon and Business Oregon. These updates enhanced safety and escape routes in the event of a major earthquake, as well as improved our classroom learning environments.